This wonderful summer squash dish is deceptively simple but overwhelming in flavor. I have made it four times the past four days, and I’m obsessed. If you’re not in the mood to share, I recommend doubling the recipe, or even stacking two layers of zucchini and squash, making sure to season each layer with salt, pepper, and thyme leaves, and drizzling with olive oil. Heat the olive oil in a sauté pan on medium high heat. Sauté leeks and basil until soft, being careful not to burn, about 3-4 minutes. Season with salt and pepper. Remove from heat and pour into a 9×12 baking dish, spreading evenly. 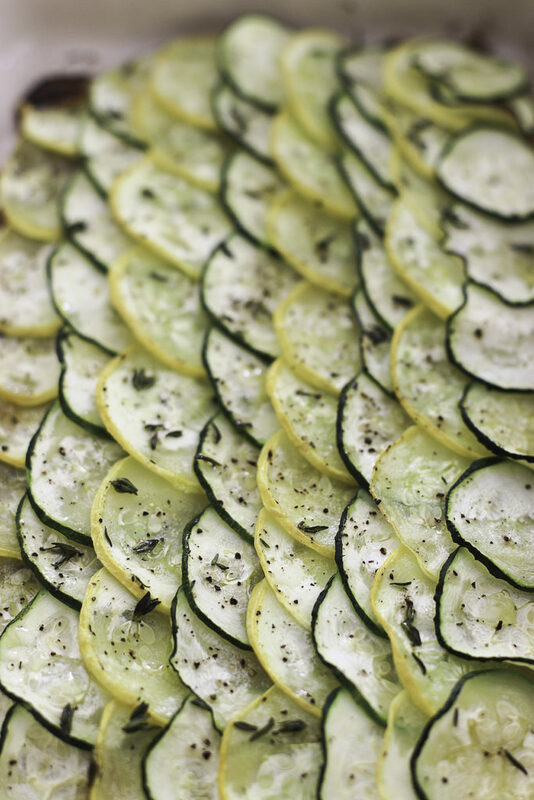 Place zucchini and squash disks into baking dish in a scalloped pattern, overlapping and alternating colors per row. Season with salt and pepper, drizzle with olive oil, and sprinkle with thyme leaves. Bake for 25-30 minutes, or until zucchini and squash look softened and shrunk and have browned on the edges. Probably a stupid beginner question: What do you use to get the zucchini sliced so consistently thin? Skill with a knife or some food processor something-or-other? I made this the other night as a side to the Lemon Chicken Thighs, it was so good!!! that’s the perfect dish to make this with!! I love that you loved it!! I don’t do nutritional info, as I’m trying to steer people away from the diet mentality. 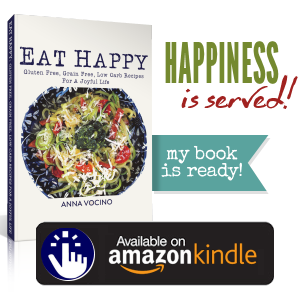 However, I understand the need to count when first giving up sugars and grains or coming from the calorie counting model in order to understand how particular foods and portions of foods affect your individual body. 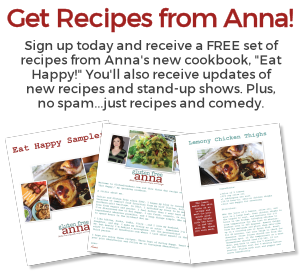 There are lots of websites where you can copy and paste the ingredients of any recipe into it and get the nutritional info, or use an app like My Fitness Pal or Cronometer.